Product information "SCHWAIGER - Smoke Sensor"
This SCHWAIGER® smoke sensor uses a photoelectron sensor for reliable and safe smoke detection. 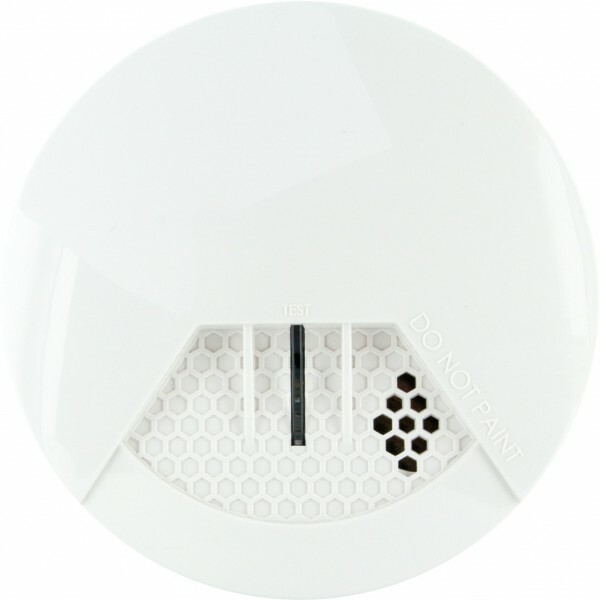 It is equipped with a test button and a blinking LED showing the functionality of the smoke sensor. 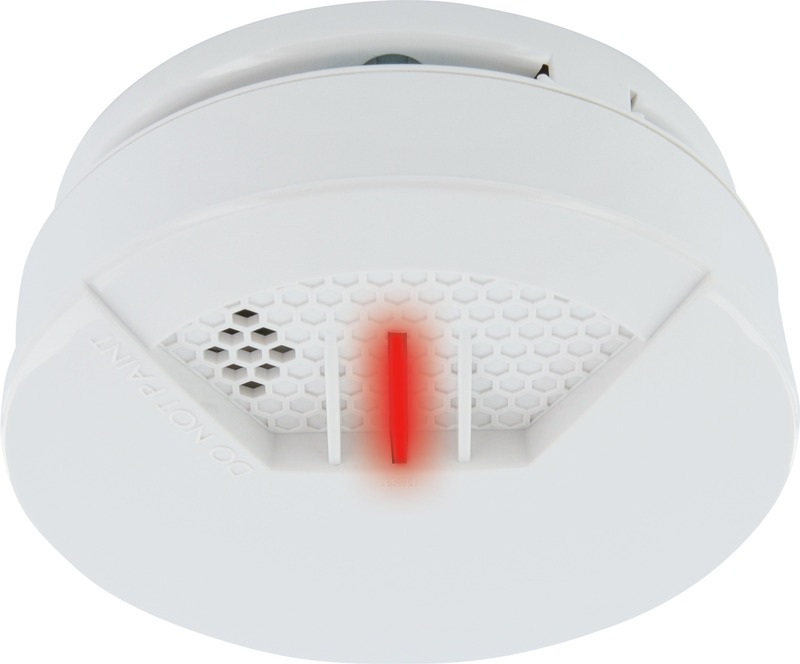 As soon as the device detects smoke, a warning signal resonates. Related links to "SCHWAIGER - Smoke Sensor"